Keep your eyes on the prize and you might get there faster! 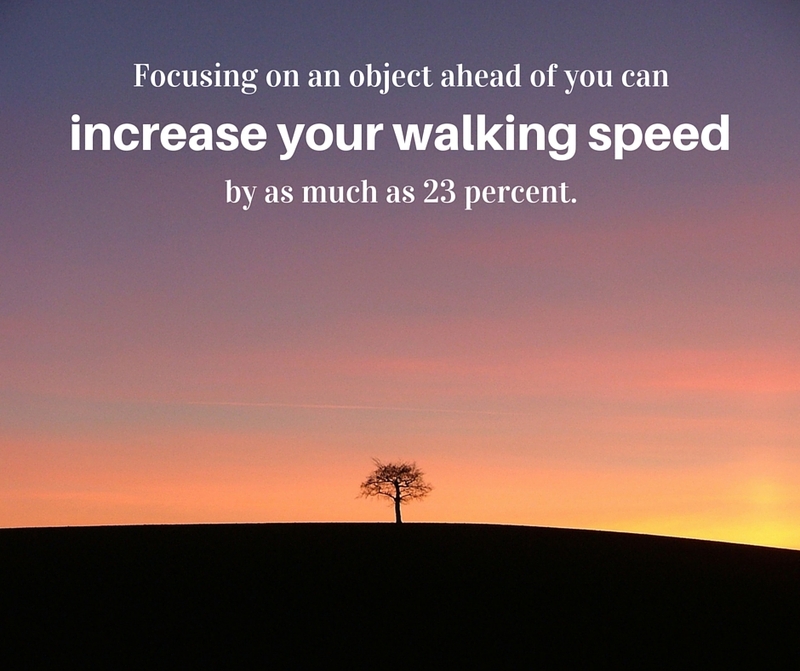 This entry was posted in Walking Fact Wednesdays and tagged #stepitup, focus, walk faster, walking, walking facts, walking speed by Walk With Joelle. Bookmark the permalink.